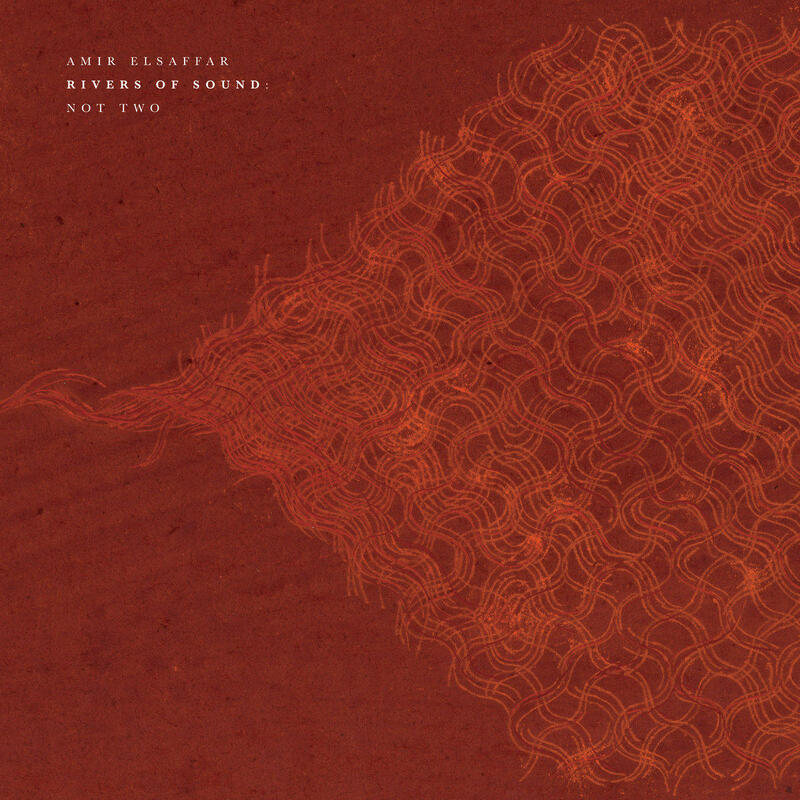 Listen to Amir ElSaffar's recording 'Not Two' with his Rivers of Sound orchestra. ElSaffar works with musicians from East and West to achieve his unique compositional agenda. His Rivers of Sound ensemble features standard jazz instrumentation: saxophones, drums, bass and guitar. But it also highlights the sounds of oud, jowza, buzuq, mridangam — and santur, a Persian stringed hammered dulcimer, played by ElSaffar himself. He also employs western classical instruments such as violin, cello, oboe, and English horn to execute his wildly dynamic vision. Amir ElSaffar’s Rivers of Sound performs at The Sheen Center on Jan. 5, as part of the 2019 Winter Jazzfest. What’s on your agenda toward the end of this week? If you live within reach of New York City, Take Five has some fantastic options for you — three competing shows on Friday night, and another one at lunchtime on Thursday. But even if you’re already booked (or situated out of range), you can hear some of the music we’re talking about, right this second.